"Dear my Room" is O'live's first drama, self-described as a trendy drama, is a webtoon adaptation starring Ryu Hye-young, Kim Jae-young, Park Ji-hyun, and Yoon Ji-on. It is the tale of Sim Eun-joo, a self-employed woman who is trying to redefine her life after winning a big project as an editorial designer and subsequently struggling on her own. Title character Eun-joo will be played by Ryu Hye-young, a woman who is trying to pick herself back up again. 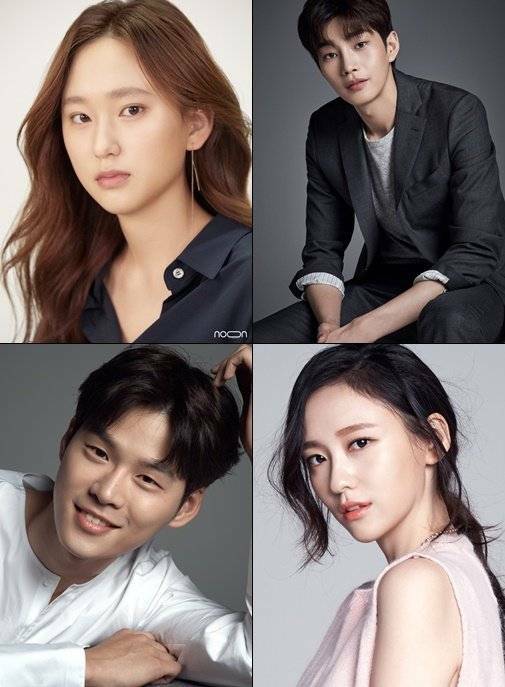 Up-and-coming actor Kim Jae-young will take on a highschool classmate, fellow interior designer, and personal support to Eun-joo. Eun-joo's competition, Ryoo Hye-jin, will be played by Park Ji-hyun. Hye-jin is Eun-joo's highschool classmate with whom she had a poor relationship that has persisted until the present day. Musical actor Yoon Ji-on will play Yang Jae-hyeon, a character written to assuredly cheer up the hearts of female viewers. The O'live drama begins filming in October and can be seen in November.